Calling all local ladies, looking to expand their tribe! Our mission it to help women turn on their inner light, shine bright and uplift others around them. 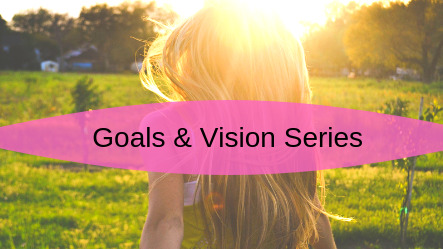 Each month I will hold meaningful gatherings that will encourage and up level ourselves in the areas of, self-awerness, goal setting, mindset practices, health and wellness, fitness and community service. Then come Meetup with us!